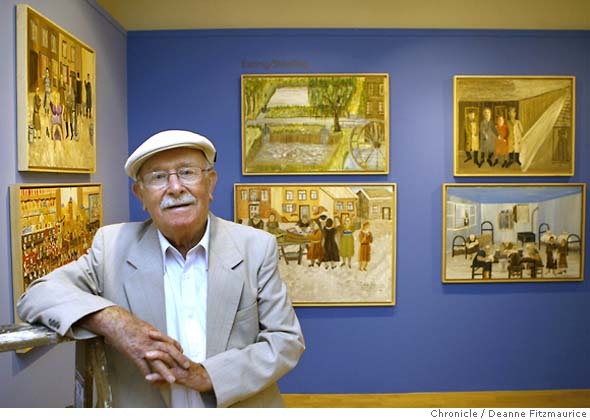 Judah L. Magnes Museum, Berkeley, in cooperation with the Museum of Craft and Folk Art, San Francisco, and the Holocaust Center of Northern California, September 9, 2007-January 13, 2008. For photographs, videos, and cellphone tour, click here. Muzeum Geodezji i Kartografii w Opatowie, in cooperation with the Museum of the History of Polish Jews, Opatów. Opens June 28, 2008. The Jewish Museum, New York. May 10-October 1, 2009.